X Infotech replaced paper-based identity cards with new internal identity documents that store biometric information on the chip. X Infotech deployed the ICAO Data Preparation, Card Personalization and Production Management, Secure PIN Manager solutions. The new eID card has a signature application as well as it provides secure authentication for eGovernment services. X Infotech ICAO Data Preparation, Key Management System, Personalization, Production Management, Document Signer, Secure PIN Manager. The implemented software solutions are hardware and chip independent. X Infotech deployed a complete document personalization solution for issuance of eID cards and developed an electronic signature application. X Infotech replaced paper-based identity cards with biometric eID cards for internal use. The new eID card can be used as an authentication tool for eGovernment services. 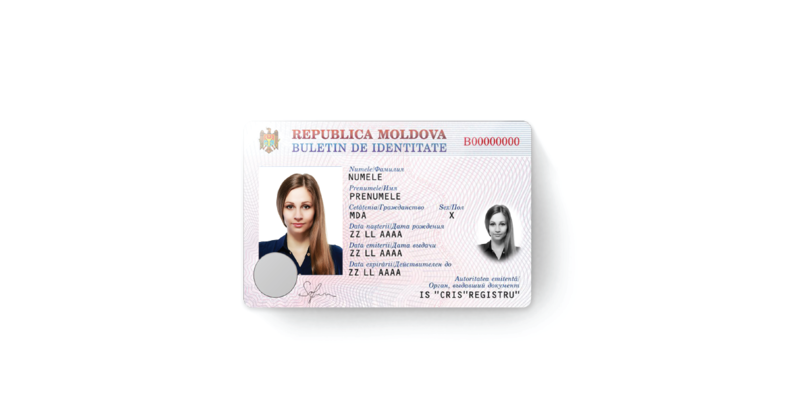 The new document holds a signature application for electronic signing of documents.